PRO KEYS PROFESSIONAL DALLAS / FORT WORTH LOCKSMITHS! 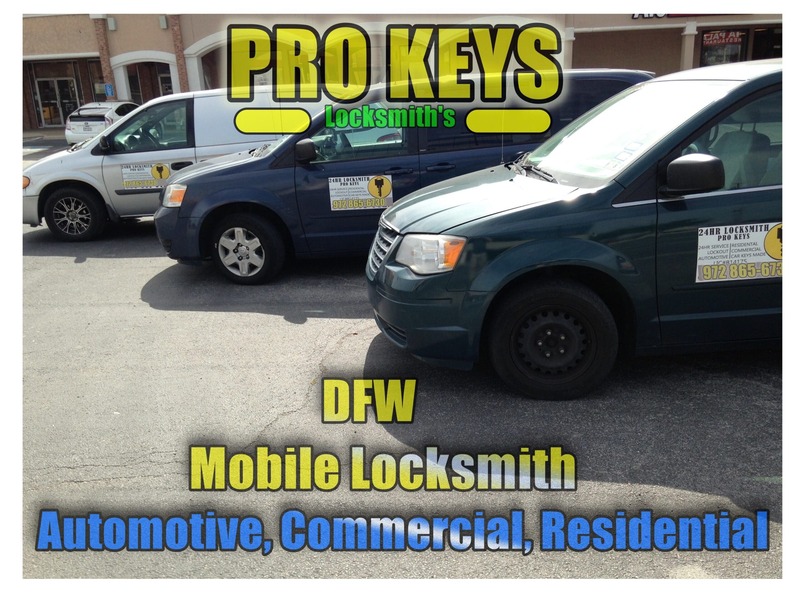 Comprehensive Safety And Security Service/Industrial Safe & Lock has been servicing North Texas Pro Keys locksmith services since 2008. Established on a credibility and reputation of integrity, expertise, and exceptional customer service, we make every effort to earn your business every day. We provide services from basic locksmith to high security featuring Electronic Access Control. Our team and technicians are completely insured and bonded. We are licensed by the State of Texas Department of Public Safety. Our hallmark is professionalism and guaranteeing you have the best solution for your needs. CALL (972) 865-6730 FOR A FREE ESTIMATE! 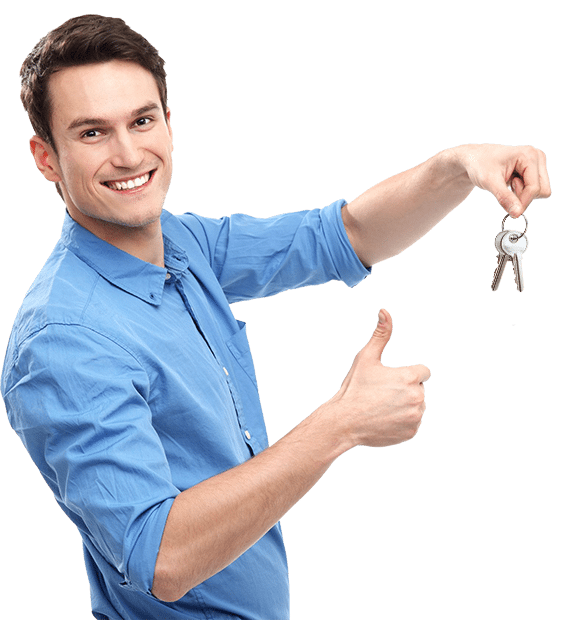 There’s nothing likewise important rather than having a locksmith you can rely on. And there’s nothing more important rather than choosing the most appropriate locksmith company to make sure your home, household and business are secured. Our clients claim we’re the best in the business! We only use the best products, and are dedicated to suiting the particular needs of our customers in a well-timed manner. Various members of our team specialize in different fields of locksmithing. Our company will make sure to send the most experienced person in each field to deal with your task. At that point, as soon as the task is in progress, that expert will be directly responsible for it’s satisfying completion. Our materials are actually the highest possible quality products coming from Baldwin, Emtek, Schlage and others and are not the same as you find in the nearby home improvement store. Our company only sell products we are able to stand behind. If we definitely would not put it on our house or business, we won’t use it on yours!